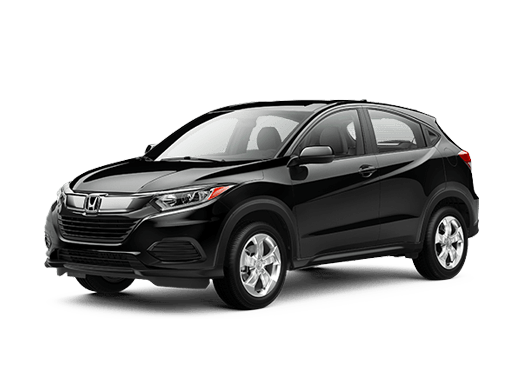 Families looking for their next transportation option naturally are attracted by the passenger capacity and the family-friendly features of a minivan. But which model is best for busy day-to-day adventures? 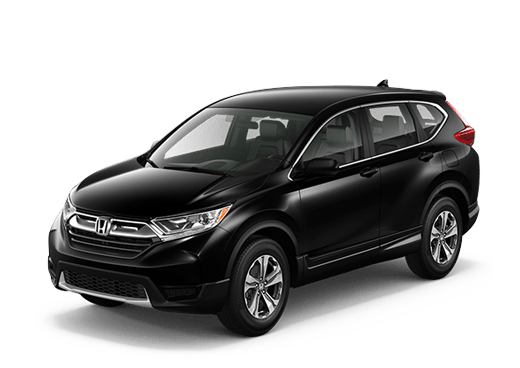 In this 2019 Honda Odyssey vs 2019 Toyota Sienna comparison we are checking out two attractive models. Both of these vehicles can seat plenty of passengers. The 2019 Honda Odyssey LX has seven seats, while all other trims have eight-passenger seating. The 2019 Toyota Sienna comes standard with eight-passenger capacity, but drivers can opt for second-row captain’s chairs instead of a bench seat to bring that down to seven. Both models also come with a 3.5-liter V-6 engine. 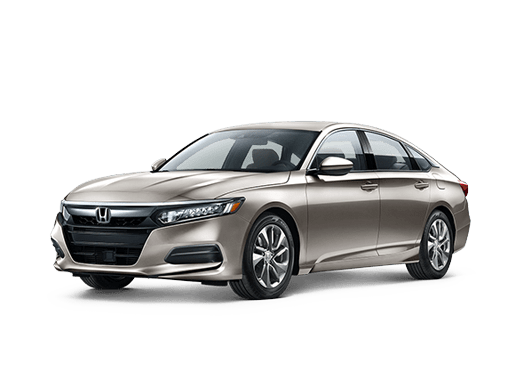 The 2019 Honda Odyssey mates that to a nine-speed automatic transmission while the Toyota minivan comes with an eight-speed automatic transmission. 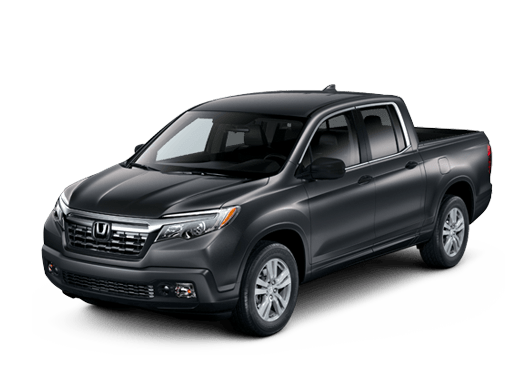 These models have similar pricing and fuel economy numbers, so can satisfy similar family budgets while offering confident daily driving. 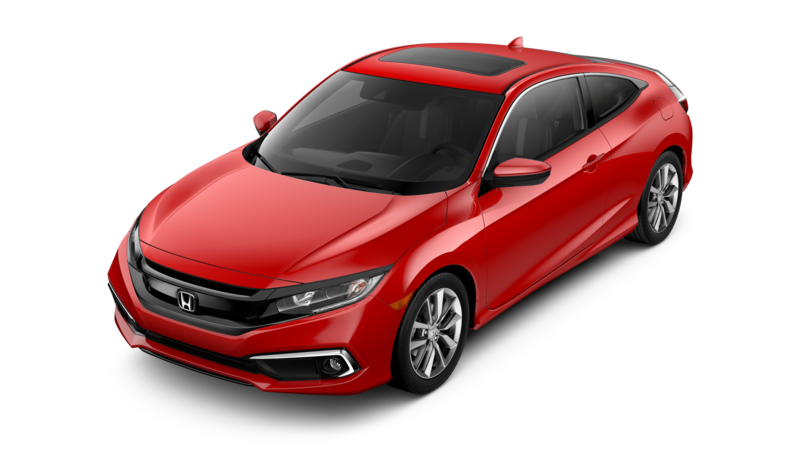 While the two models in this 2019 Honda Odyssey vs 2019 Toyota Sienna comparison can offer similar interior space and fuel economy numbers, when it comes to technology the 2019 Odyssey certainly stands apart. Whether it comes to connectivity or convenience, the Honda minivan excels. Smartphone connectivity via Apple CarPlay and Android Auto is standard on all models equipped with the Display Auto infotainment system (EX trims and above) and the top Touring and Elite models offer the built-in HondaVac vacuum cleaner that can simplify a parent’s life when there is a spill. The 2019 Honda Odyssey also offers Magic Seats in the second and third row which can make it a piece of cake to put those seats down or move them. Upper trims of the 2019 Honda Odyssey also offer the CabinTalk In-Car PA system, the CabinWatch Rear Seat Monitor, and wireless smartphone charging (Elite only). 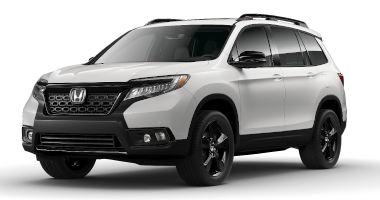 Would you like to learn more about the cutting-edge features and practical dimensions of the 2019 Honda Odyssey in the Oklahoma City OK area? 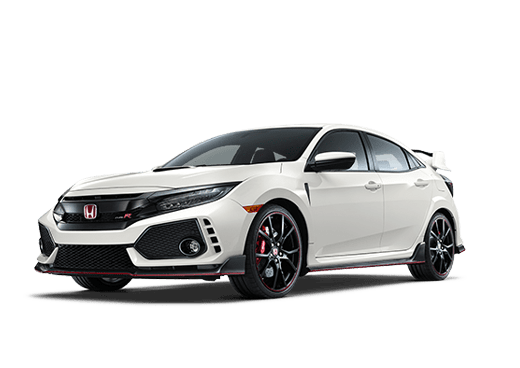 Contact a member of the Battison Honda sales team today.